Elinor Rothero: Chairs Taking Shape!! 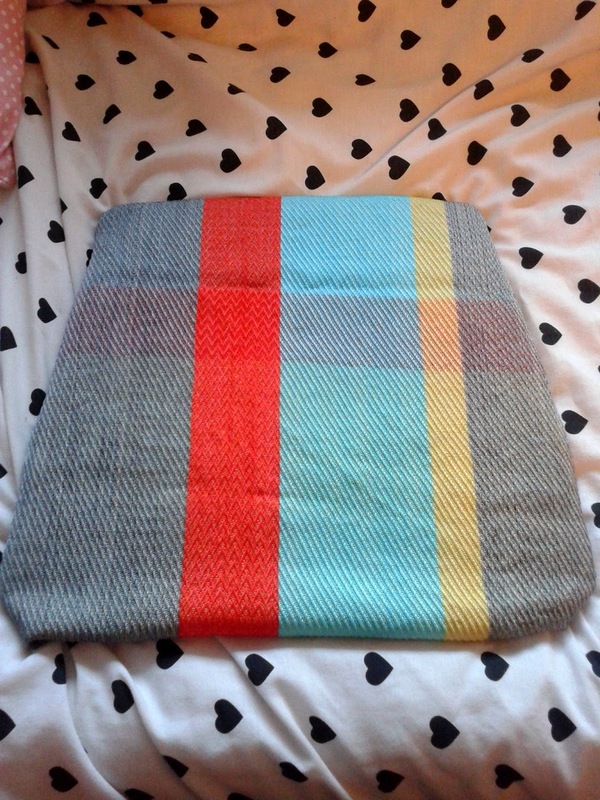 I wrapped one of my large scale samples around one of the seats that will be upholstered with my fabric just to see it the size was right and how the stripes should be positioned. Its all starting to take shape. Exciting! !